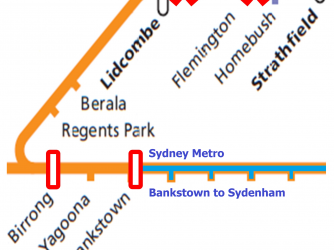 Sydney Trains owes Bankstown Line commuters an explanation! 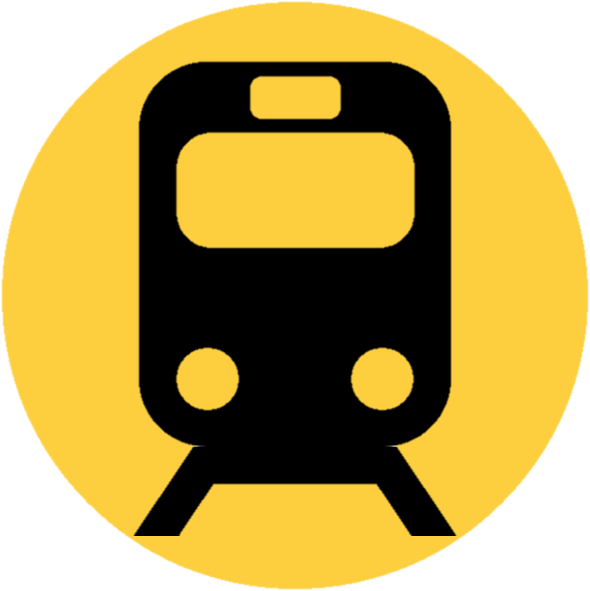 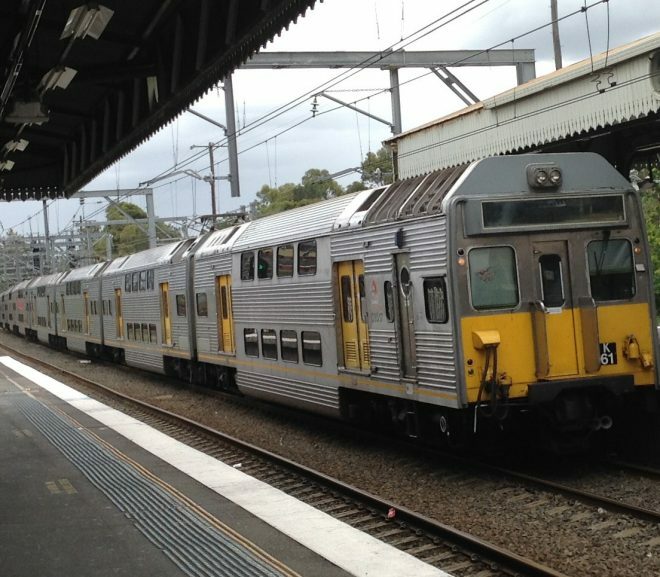 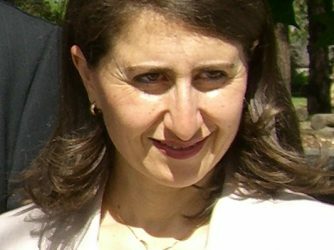 With significant cuts to train services announced for the Bankstown Line, Sydney Trains must clarify its commitment to commuters in the affected areas. 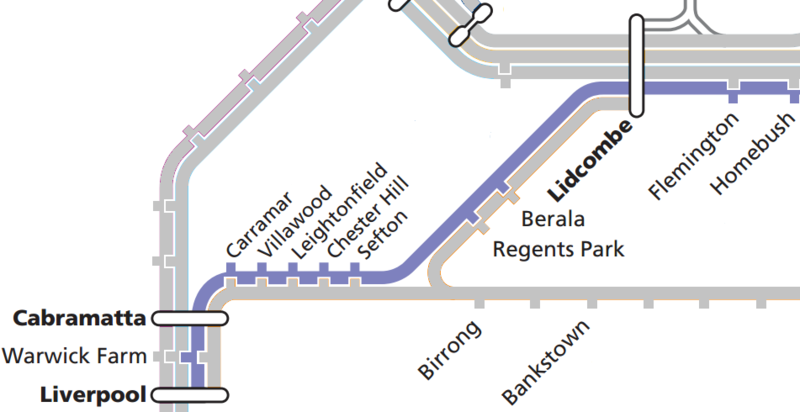 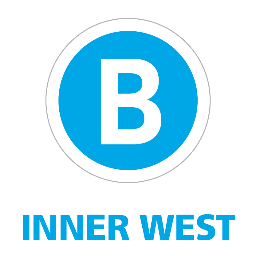 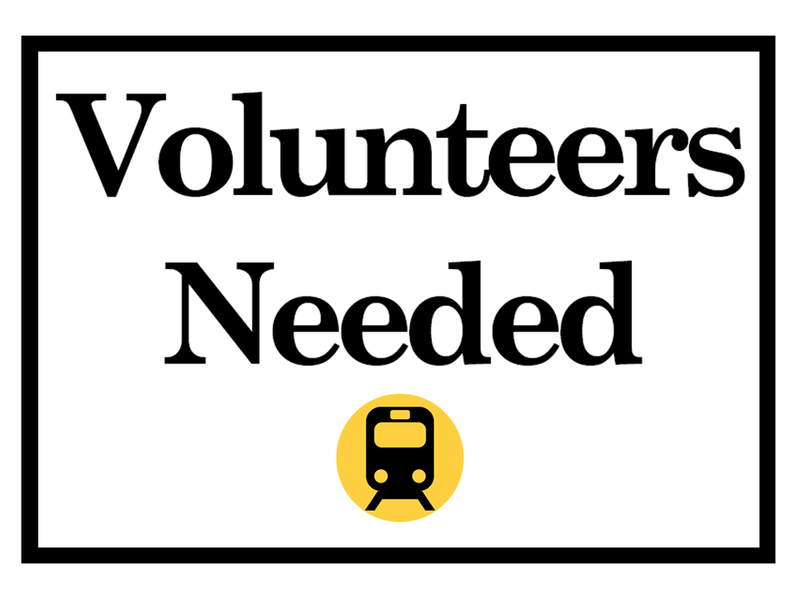 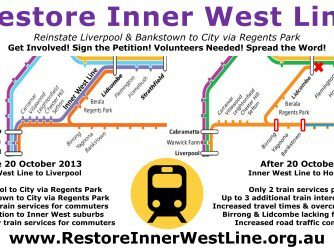 Restore Inner West Line has asked Howard Collins about the future of the Bankstown Line especially for non-Metro stations. 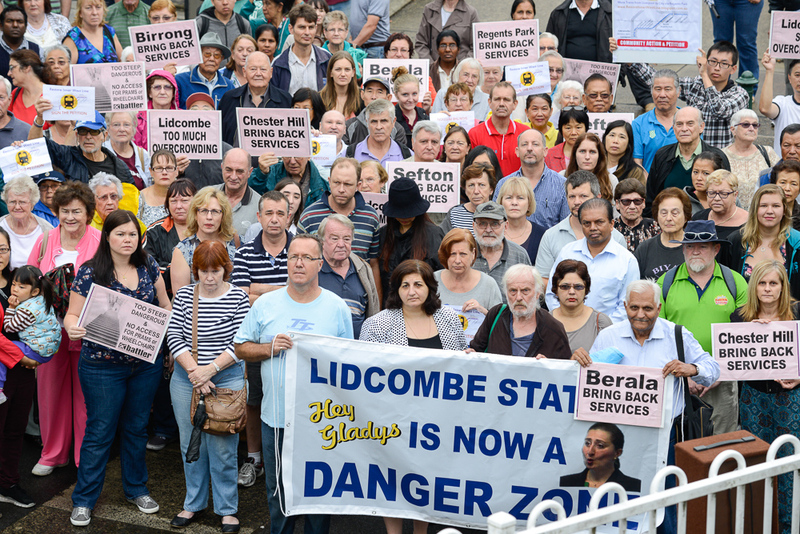 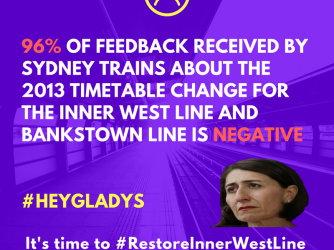 Communities and public transport in Sydney and surrounds have been continuously attacked by the NSW Liberal State Government with cut after cut to trains. 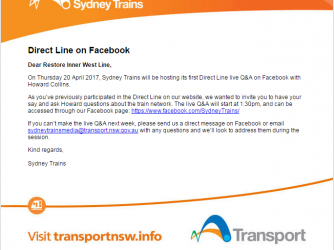 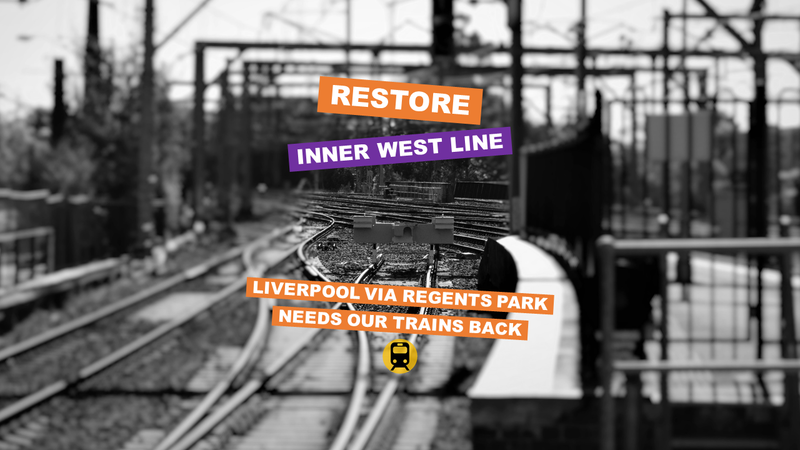 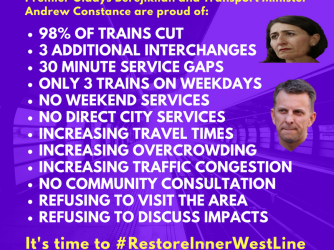 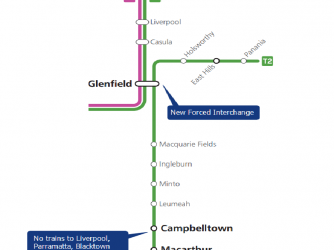 Restore Inner West Line to bring back direct city train services!